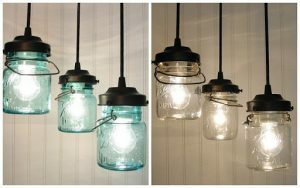 Mason jars are turning into iconic decorative pieces for its aesthetic design and availability, of late. Transforming these storage containers into amazing DIY lighting is what you can do over the weekend instead of roaming around the shopping mall in search of chandeliers at overrated furniture shops. 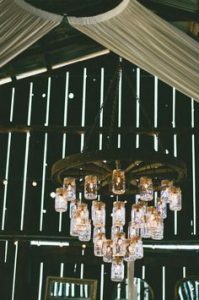 Here are some creative ways to change your indoor or outdoor lighting into something more exotic. 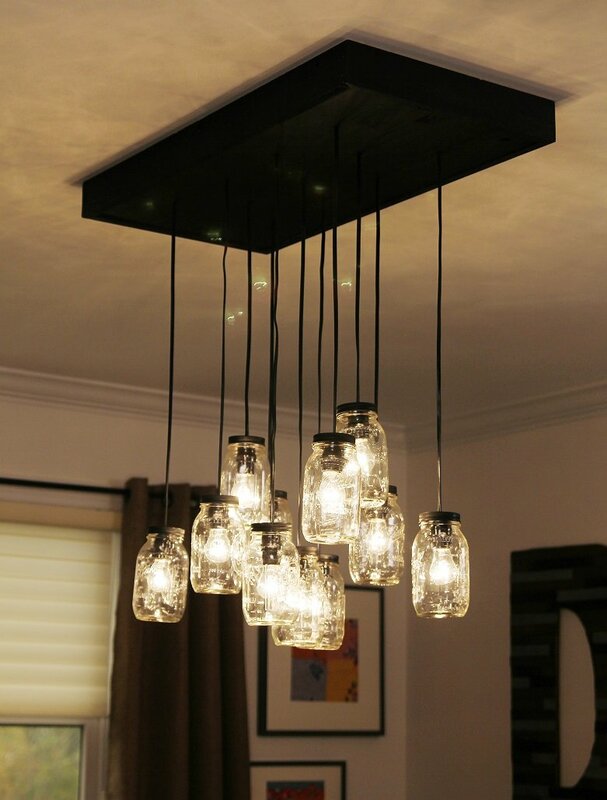 Suspended by old-fashioned black cords this dashing mason jar lighting creates a classy atmosphere in your hallway. 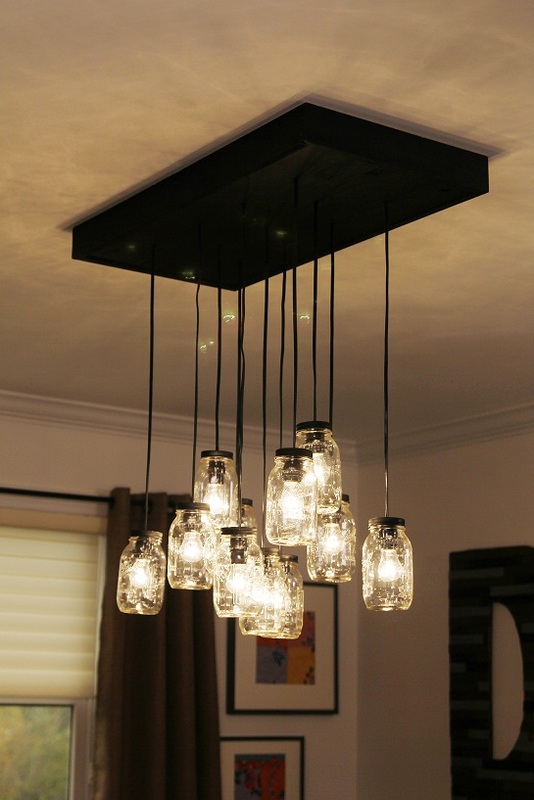 Why need a textured ceiling when you have an attractive hanging décor overflowing with magnificence. 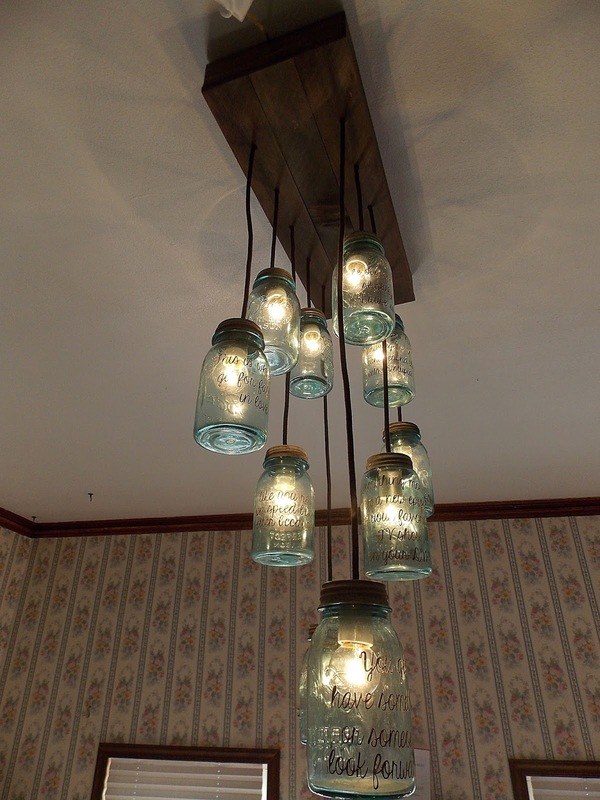 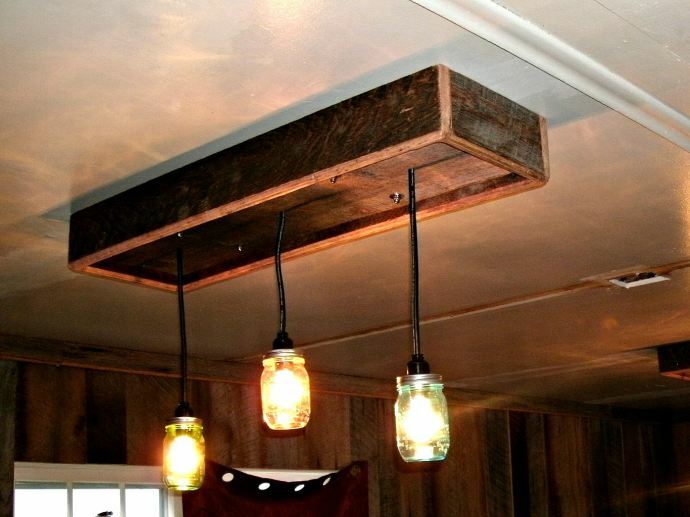 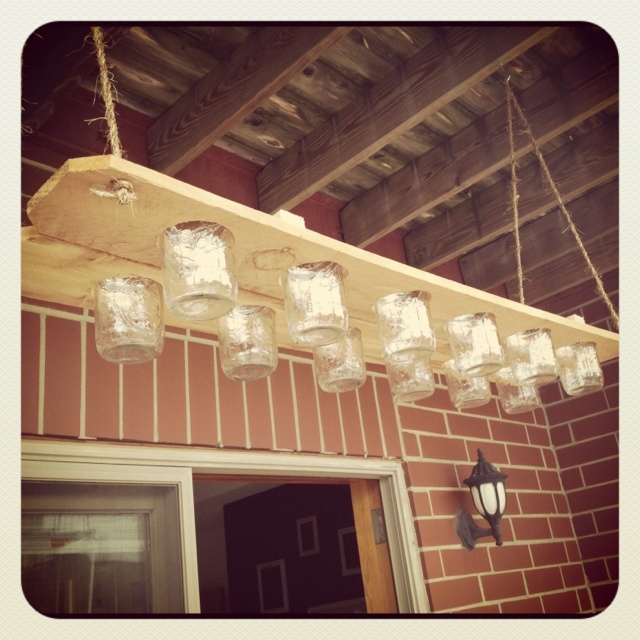 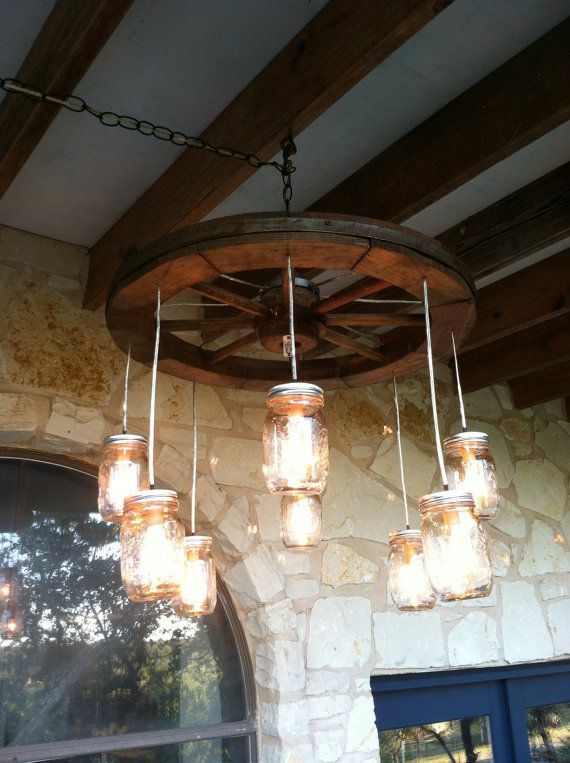 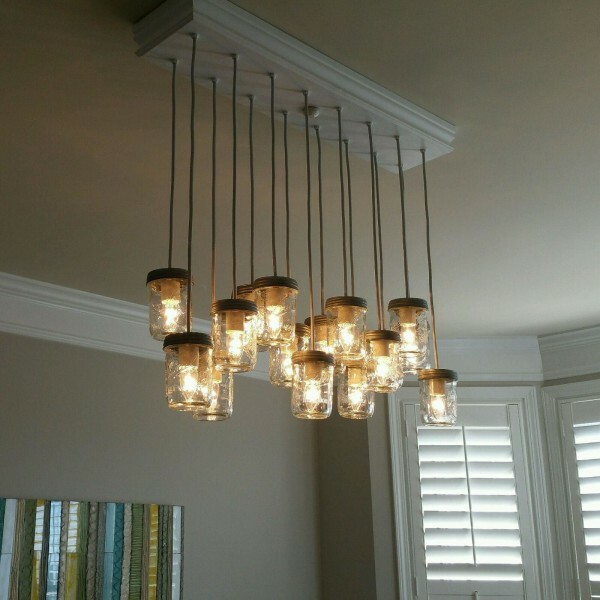 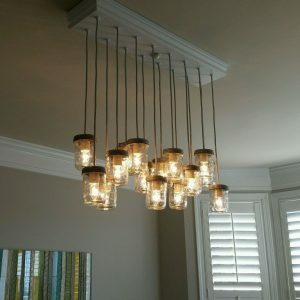 An elegant chandelier crafted from a bunch of recycled mason jars with a distressed wooden board attached to the ceiling. 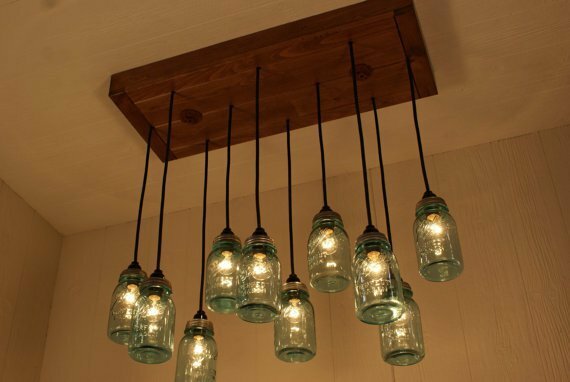 Isn’t it the perfect fit for your interiors? 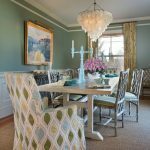 The urbane chandelier with its rectangular canopy adds some vintage flair, hovering over a round table while you comfortably dine with your family. 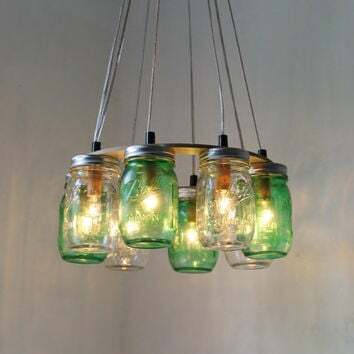 Visually pleasing and spectacular, the dim lights locked inside the mason jars dress up your nest sparkling with ecstatic style and providing that special warm touch. 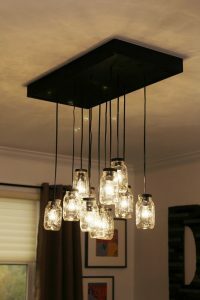 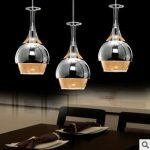 Hanging right at the center of your living space the gleaming chandelier is a cost-effective lighting upgrade with its fair share of creativeness and beauty. 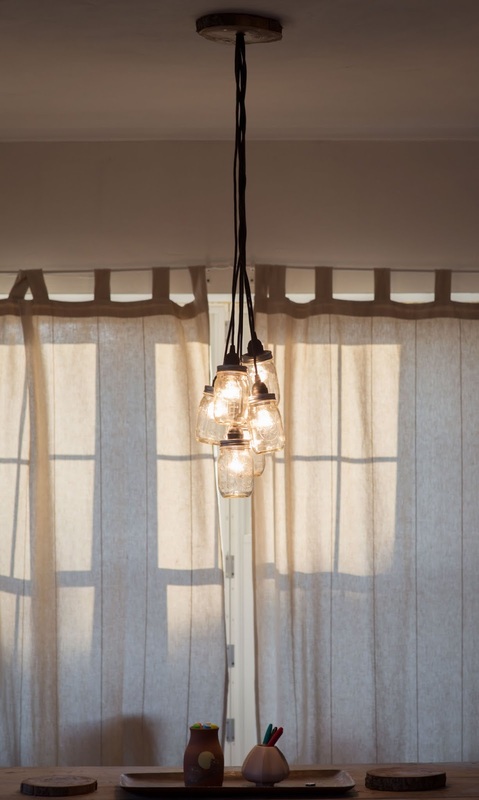 Traditional style enthusiasts can add a graceful look to their cozy dwelling with a handcrafted chandelier, lending a mellow glow. An unconventional dining room idea with a rustic design for low ceilings and small spaces. 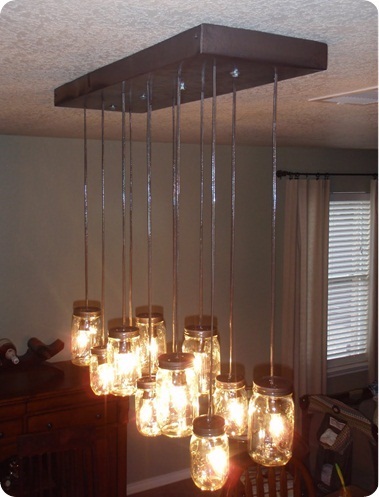 So your favorite candy jars are skillfully repurposed by the dazzling chandelier. 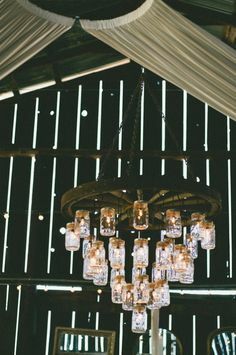 Your fairy-tale outdoor wedding will be all about sumptuous eateries, uproarious celebrations, and a wide assortment of lights courtesy the mason jar chandelier with flickering candles strung up from a tree. 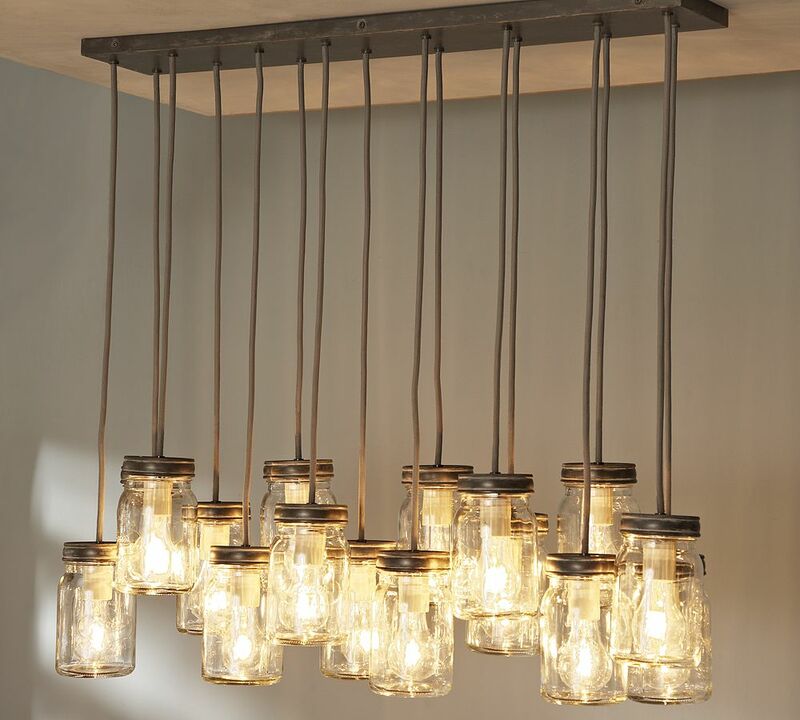 Adorned with pendant lights the glimmering chandelier will boost your mood after you are home from work. 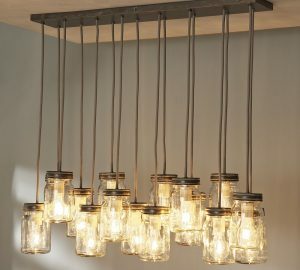 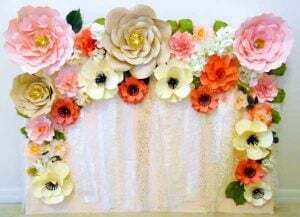 It is undoubtedly ideal for a range of décor. 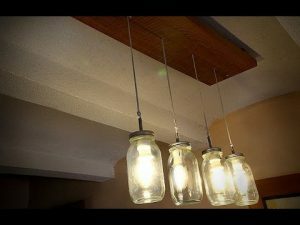 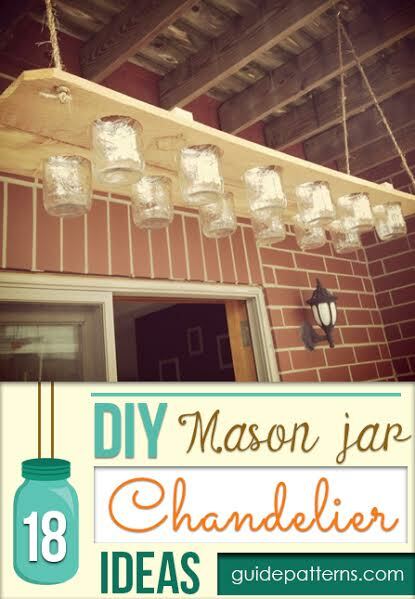 A unique and fun DIY tutorial for making mason jar chandelier that requires drilling few holes into the fence boards and placing the old jars. 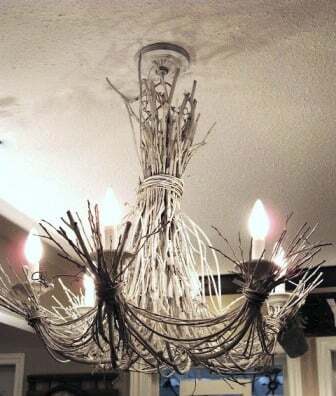 Use ropes to hang this décor fixture from the roof and see the transition in your room. 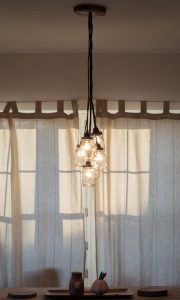 Surprisingly simple to create, the brightness and longevity of this gorgeous chandelier can give stiff competition to any modern lighting. 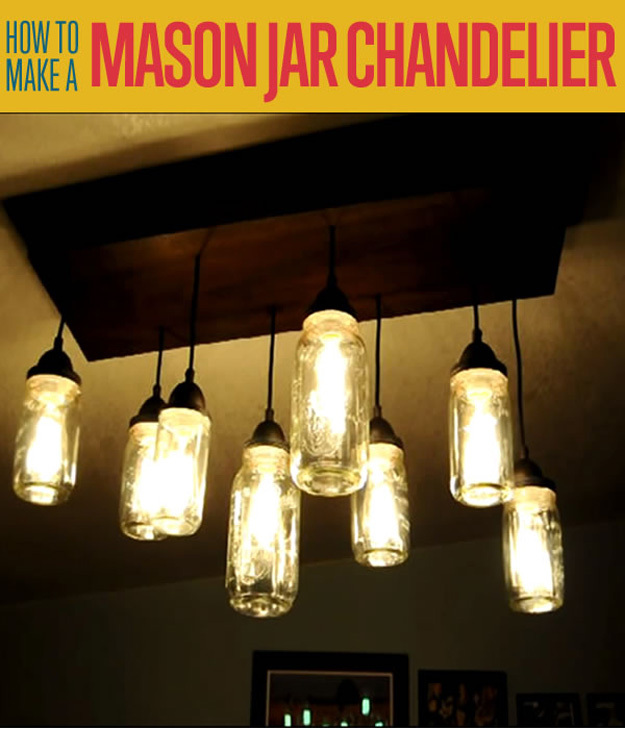 Create a festive vibe with an enchanting handmade light fixture. 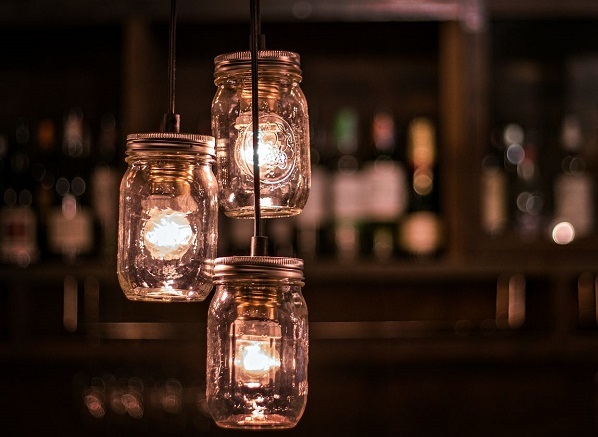 Make sure you are using LED bulbs instead of the incandescent ones to prevent the mason jars from getting overheated and eventual cracking. Hanging happily the quirky chandelier décor is a work of stringing together colorful mason jars providing a bonus of being exceptionally voguish. Few ingenious lighting styles featuring a reclaimed wagon wheel with a bunch of mason jars hanging freely in the air providing an authentic feel. 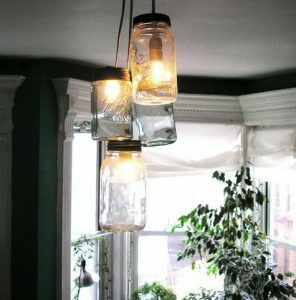 Illuminated with mason jar chandelier, your dwelling space will look picturesque and graceful. 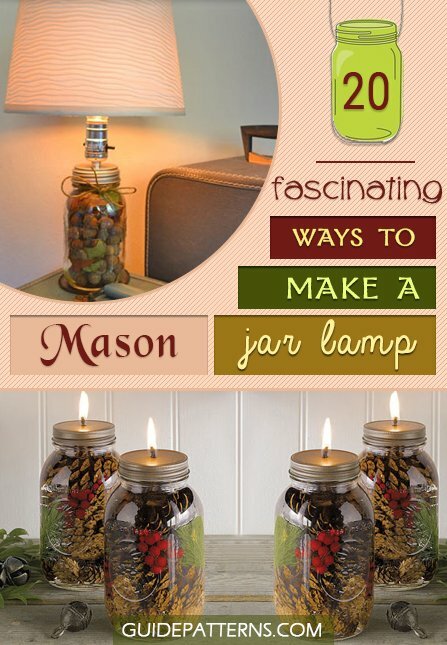 Personalize these household jars by dipping them in an array of paints or drawing gorgeous patterns for some innovative lighting. 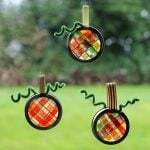 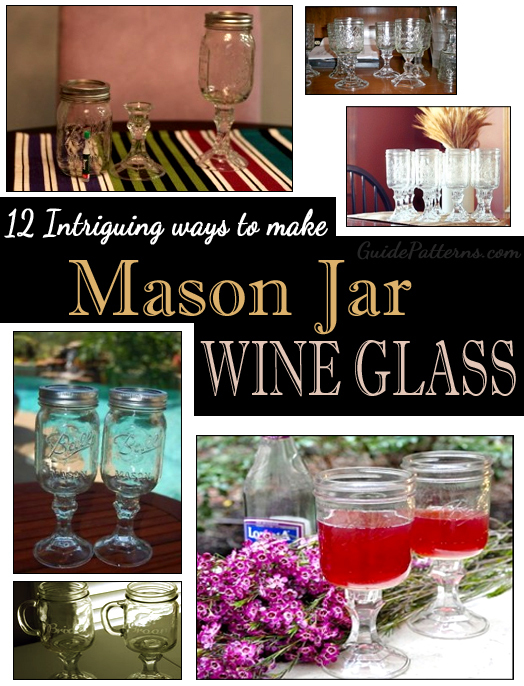 Start collecting the old jars now and don’t give this intriguing DIY project a miss.